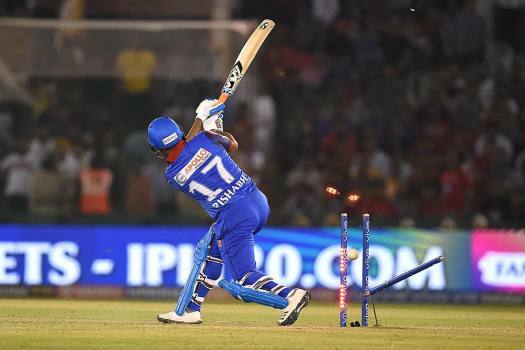 DC's Rishabh Pant bowled during the Indian Premier League 2019 cricket match between Delhi Capitals (DC) and Kings XI Punjab (KXIP) at I.S Bindra Stadium in Mohali. 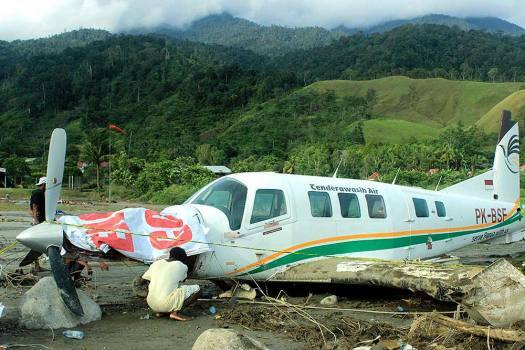 A man look at an airplane washed away by flash flood in Sentani, Papua Province, Indonesia. 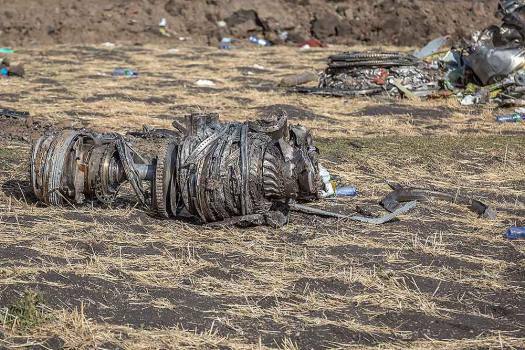 Airplane parts lie on the ground at the scene of an Ethiopian Airlines flight crash near Bishoftu, south of Addis Ababa, Ethiopia. 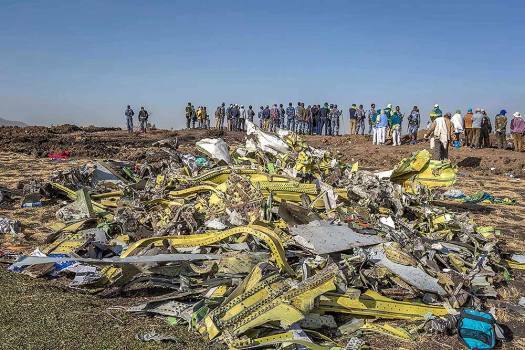 Wreckage is piled at the crash scene of an Ethiopian Airlines flight crash near Bishoftu, or Debre Zeit, south of Addis Ababa, Ethiopia. 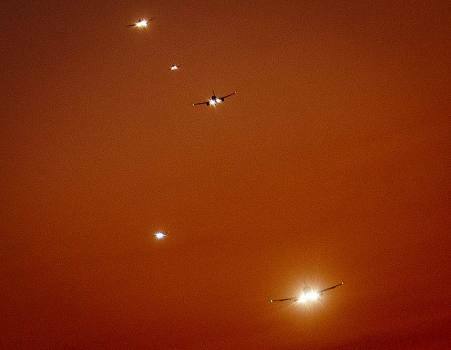 Five aircrafts line up for landing at the airport in Frankfurt, Germany. 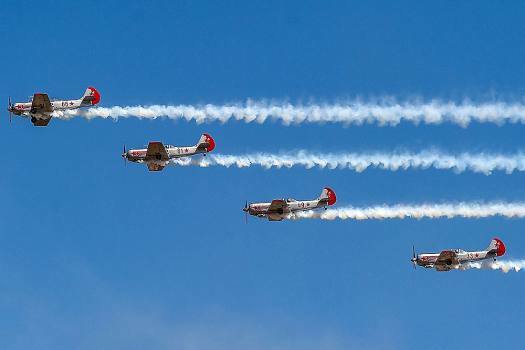 The Yakovlevs aerobatic team manoeuvre on the last day of the 12th edition of AERO India 2019, at Yelahanka Air Base, in Bengaluru. IAF's Surya Kiran aerobetic display team takes off on the last day of the 12th edition of 'AERO India 2019', at Yelahanka Air Base in Bengaluru. A U.S. Air Force officer takes a selfie while standing on a Boeing C-17A Globemaster III on the third day of Aero India 2019 at Yelahanka air base in Bangalore. 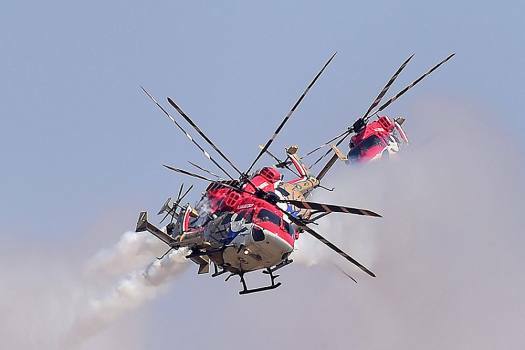 IAF's Sarang display team performs during the 12th edition of AERO India 2019 at Yelahanka airbase in Bengaluru. 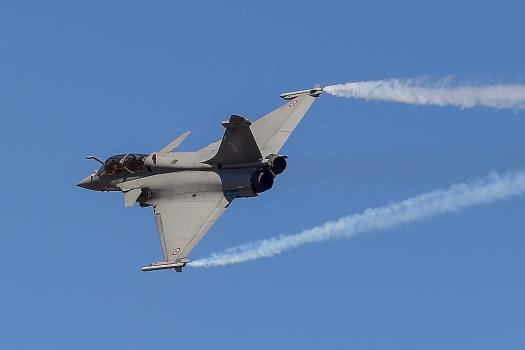 A Rafale fighter aircraft rehearses for fly-past ahead of 12th edition of AERO India 2019 at Yelahanka airbase in Bengaluru. 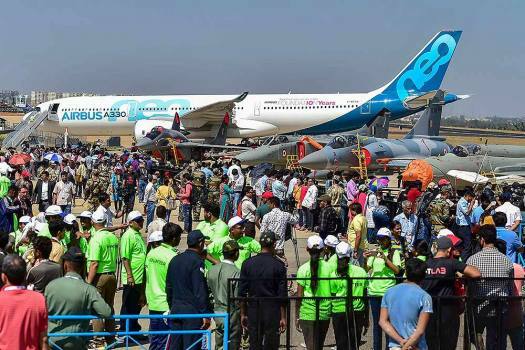 Airplanes on static display for the visitors ahead of the 12th edition of AERO India 2019 at Yelahanka airbase in Bengaluru. 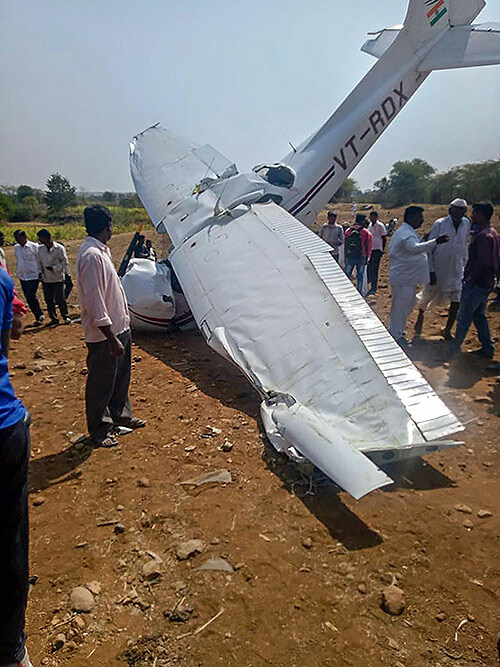 People inspect the wreckage of a crashed aircraft being used for civil aviation training, in Pune district. 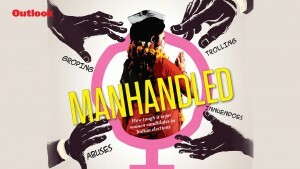 Quite a few employees did crowd funding for their colleagues in dire need, including for one who is bed ridden. 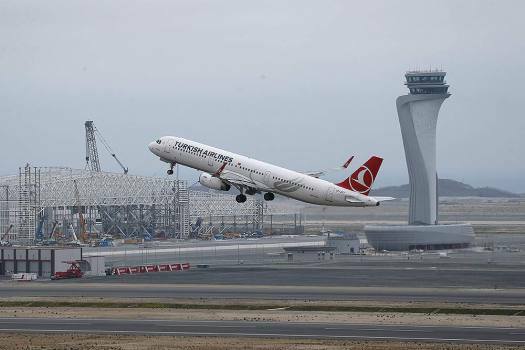 Over the last few weeks, the crisis-hit airline tried to secure interim funding to keep the business going but its request did not find favour from its lenders. 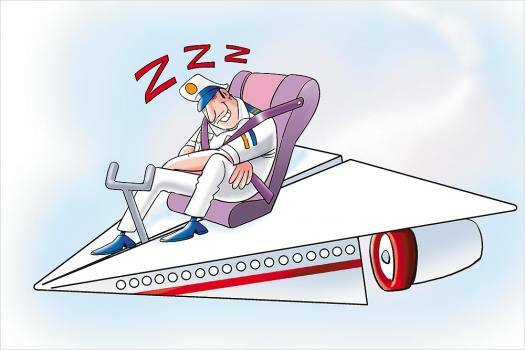 The troubles at Jet sent airfares soaring and its pains were the gains for rival carriers like IndiGo and Spicejet which took over most its slots at premium airports. 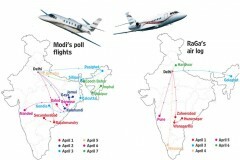 The future of cash-strapped Jet Airways (India) Ltd hung in balance on Tuesday, with the management saying late in the evening that it was awaiting “emergency liquidity support” of Rs 400 crore from a consortium of banks led by the State Bank of India, failing which it would have to temporarily suspend its already thinned operations. 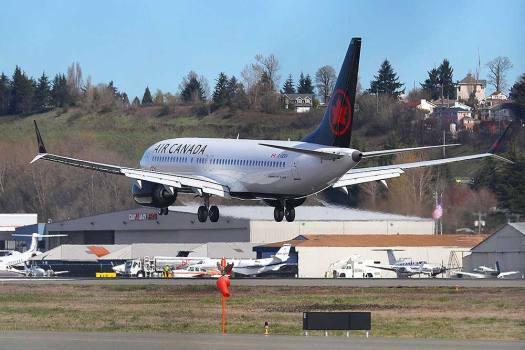 On March 25, the airline's board approved the debt resolution plan, under which SBI-led consortium would provide an emergency loan of Rs 1,500 crore and also take control of the carrier. 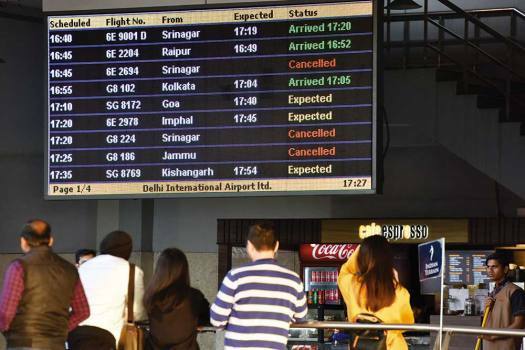 This is the third time that Jet Airways has extended the suspension of these flights, which was first announced for last Thursday. 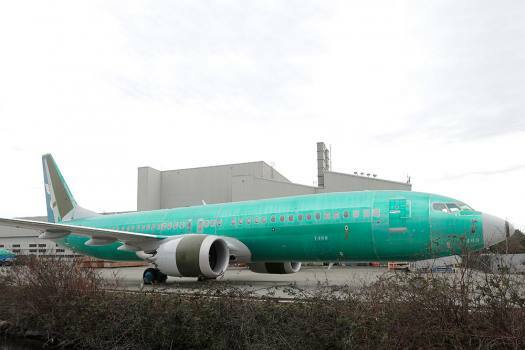 The Prime Minister's Office has called an urgent meeting to discuss the situation in Jet Airways which has 16 operational aircraft available with it, says a DGCA official. 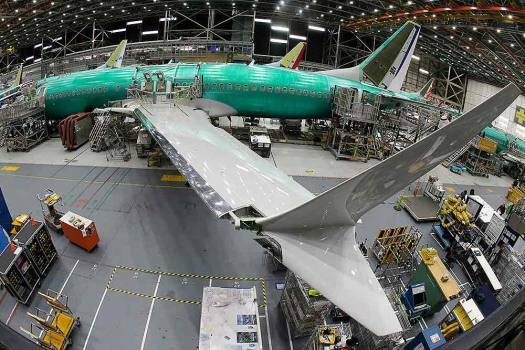 Aviation Minister Suresh Prabhu on Friday directed civil aviation secretary Pradeep Singh Kharola to review issues concerning Jet Airways, which has been operating with less than 10 planes. 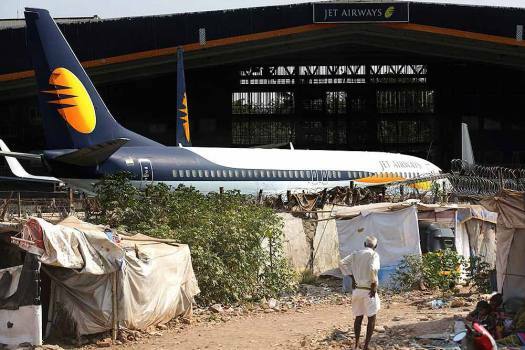 The government is monitoring the operational situation at Jet Airways closely to ensure the airline complies with overseas flying rules. 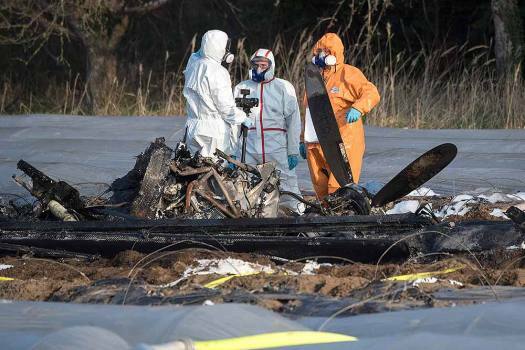 An upgraded Dornier can be India’s first indigenous light civil transport aircraft. The decks are clearing.